If I had known there were so many survival uses for toilet paper rolls, I would have stopped throwing them away a long time ago. I mean, I know I’m not the only one; millions of people throw these little cardboard tubes away every single week. However, if you can collect them rather than toss them in the bin, you’ll realize that empty toilet paper rolls are surprisingly helpful in survival situations. 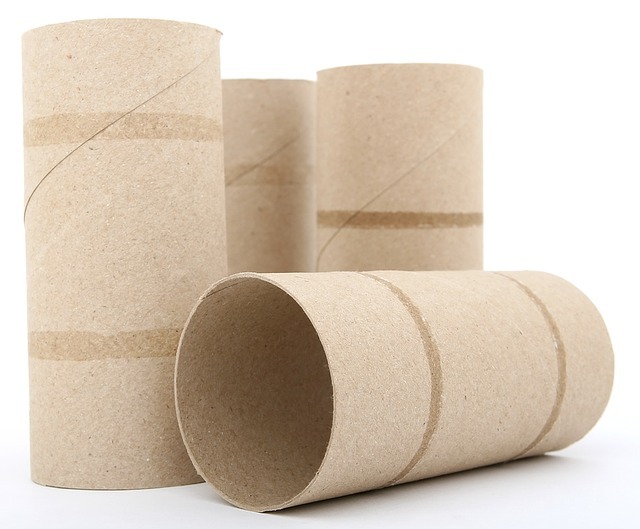 Once you read this article, you’ll want to start stocking up on toilet paper rolls. 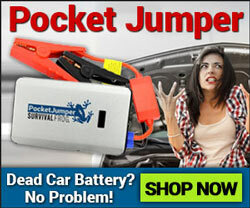 We suggest you add them to your bug out bag or camping gear to help you prepare for survival. This one is so easy! Simply flatten the toilet paper roll and crease the edges so it stays flat. Then take some duct tape and tape one end of the roll shut. You’ve now got a great blade cover for your survival knives! Note: Speaking of which, we’ve got a really cool tactical pen knife below (sharp, versatile and discreet!) that doesn’t even require a toilet paper roll covering. Click here or on the picture below for more info. Toilet paper rolls can be a great, convenient way to keep your tinder together and protected from rain. Take some dryer lint and stuff it inside the roll. Once it’s full, wrap the roll in a piece of newspaper, and tape off the ends. Now when you’re ready to start a fire, all you have to do is open up one end of the roll and pour your tinder on the ground. Dryer lint makes fantastic tinder, but it’s not so fantastic when it starts to rain. 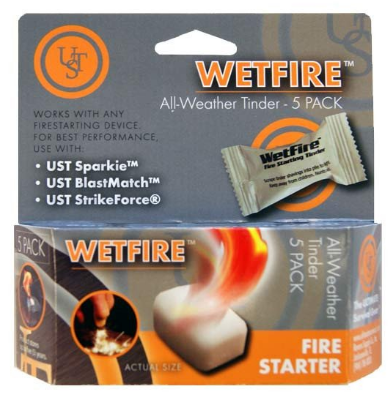 WetFire Tinder will get your fire going instantly, even in a torrential downpour. Check it out here. 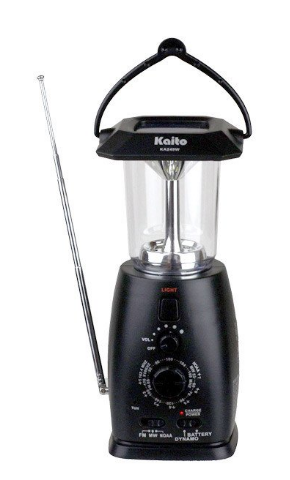 Don’t allow yourself to get bitten by mosquitos and other bugs, especially when SHTF. You can prevent yourself getting a variety of diseases by stopping these little buggers in their tracks. Grab a toilet paper roll and punch one hole at the top on either side of it. Then grab a string and put it through the holes, tying the string together at the top. Now grab two-sided tape and stick it all over the roll. Hang up your new fly/mosquito trap where you’re sitting to help catch them. Note: If they’re bugging you too much, you might just have to end up eating them. Click here to see our blog on 8 bugs to eat for survival. Toilet paper rolls make for great containers to start seedlings in, especially if you want to save some money. 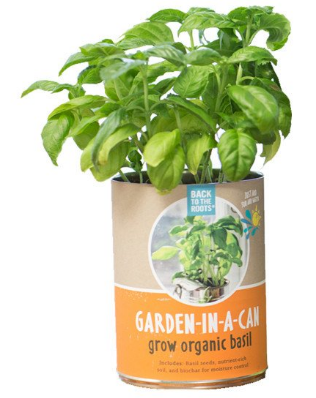 Note: If you want an easy, “done for you” solution instead, you can have fresh, fragrant, organic basil whenever you want thanks to our Garden-In-A-Can! Click here or on the image below to start cooking with it. Wet feet is the LAST thing you want in a survival situation; prepare in advance by bringing along some toilet paper rolls. Place these standing up in your boots, and they’ll keep the tops open and air circulating through to dry them out. 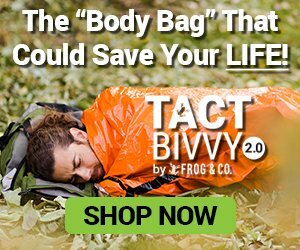 Note: You need to protect your entire body from getting wet in a survival situation – not just your feet. 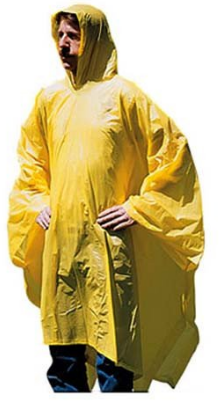 Keep yourself warm and dry with our heavy duty vinyl poncho right here. If you’ve got important documents you’re bringing in an SHTF situation (such as identification documents), it’s crucial that you keep them together and protected. One way to do this is to take a few toilet paper rolls and tape them together, making one long roll. Then, roll up your documents and stick them inside. The toilet paper rolls will keep your papers together and protected from rain (and if you drop them accidentally). If you’re in a survival situation, you’ll need to learn to catch your own game. You can use toilet paper rolls to help you do it. Take glue or double-sided tape and attach corn and other small goodies to the sides of the roll. Leave these around your site and wait for an animal to come and eat it. When it does, you’ll have ample opportunity to catch it and start cooking. 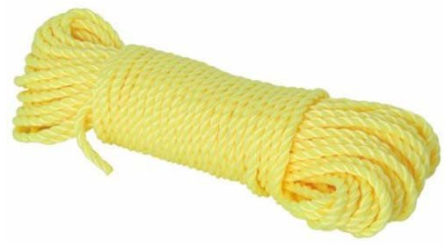 A great way to keep your rope and paracord from getting tangled is to wrap them around a toilet paper roll, and then tying it off taping it at the end. Whether you’ve got paracord or cords for electronics, you’ve got to be able to keep them organized and free of tangles. A great way to do this is to slip them inside a toilet paper roll. This way, you’ll keep them separated and tangle-free. Small fishing supplies like hooks, bait and bobbers are a pain when they get loose in your bug out bag. Avoid this by stapling the end of your toilet paper roll together, and then packing your fishing supplies inside. Staple/tape the other end to keep them safe until you need them. We’ve got a fantastic alternative to this method: the Paracord Grenade Kit. 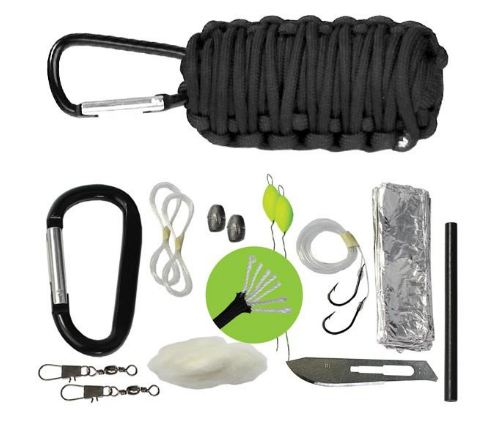 It’s got 14 pieces of essential survival gear (including fishing supplies), all wrapped up in 9 feet of 550 lb. paracord. 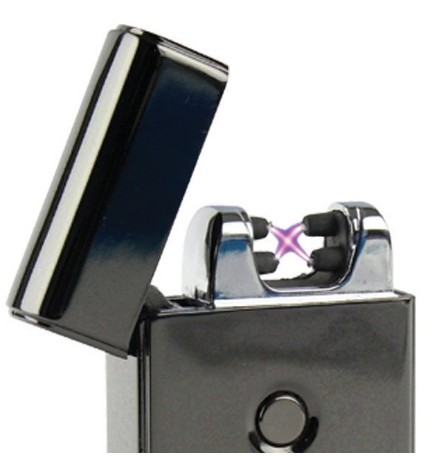 Plus, it’s so compact it easily fits on your keychain! See this top-seller here. If you’re getting radio updates or news on your smart phone, you’ll need to make it so the entire group can hear. Amplify the sound by cutting a long rectangle down the center of your toilet paper roll, and then sticking the speaker end of your phone into the hole. 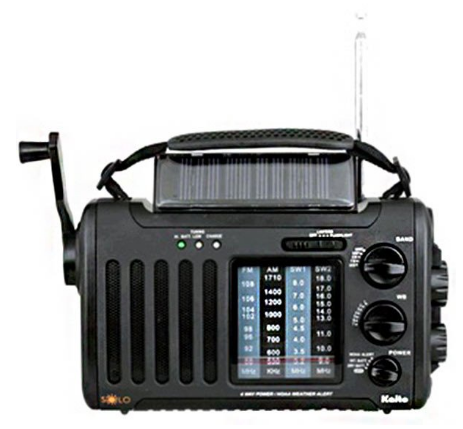 If you’re in a survival situation, you’ll need to get as many radio/weather alerts as you can; however, if you’re only depending on your phone, you’ll be up a creek when the battery runs out. 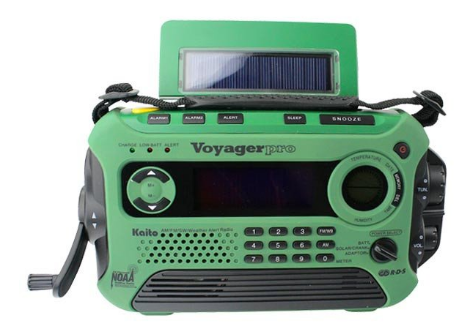 Avoid this with one of our super dependable, solar-powered crank radios. If you accidentally lose your glasses case, you can store them inside a toilet paper roll and seal the ends for easy storage. You can add toilet paper rolls to your other tinder, and you’ll have a fire going in no time. 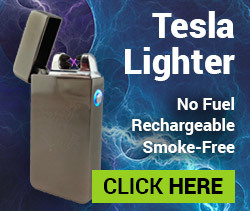 If you’re in the market for a super fast, efficient fire starter that doesn’t need lighter fluid, works every time and won’t let you down (even in the wind and rain) click here or on the image below to check out our top-selling Tesla USB Double Arc Electric Lighter. By using shredded toilet paper rolls, cement, sand, containers, MDF moulds, and a stucco mixer, you can create “papercrete” – a paper, concrete mixture that can be used to build a sweet bug out house for when SHTF! Here’s a video of the process. Note: In this video, they used newspaper; however, toilet paper rolls can easily be substituted. Now, let’s be real – #14 is an awesome idea, but when SHTF (which will most likely happen suddenly), you aren’t going to have time to build a bug out shelter. You’ll only have time to grab your bug out bag and head out the door. As such, it’s important you come prepared and have a transportable bug out shelter you can take with you at a moment’s notice. And there are few things better for this than our 2-Person Dome Tent. The tent’s durable, flame retardant material and shock-corded fiberglass poles will help keep you safe and warm no matter what kind of SHTF. It’s also spacious enough for you and your partner/significant other to fit comfortably inside (36 sq. feet!). So, if a crisis occurs, you know both of you will be able to sleep safe and sound. 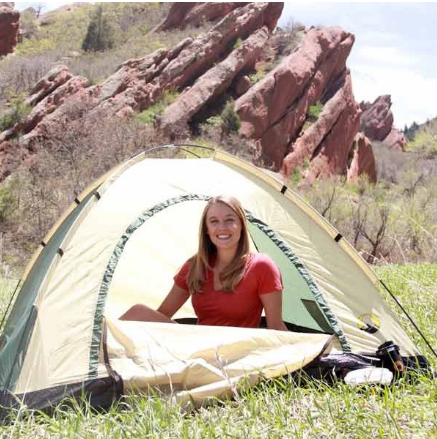 This tent is also incredibly lightweight (only 4 lbs. ), so you’ll have no trouble at all carrying it to safety. When an emergency occurs, you won’t have time to contemplate where to stay the night; you’re going to have to get out and move to safety as soon as possible. Don’t worry about being able to sleep in safety in an SHTF situation – come prepared with this incredible 2-Person Dome Tent. Click here or on the image below to grab yours today. This entry was posted in Prepping, SHTF, Videos and tagged DIY, DIY Survival, diy survival tools, prepper hacks, what to put in a bug out bag on September 15, 2016 by Survival Frog.